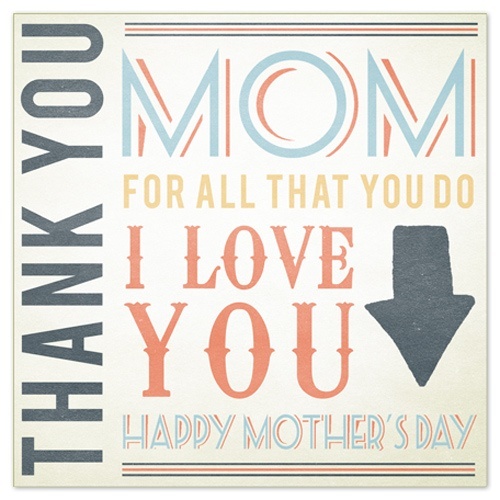 As Mother’s Day is fast approaches…t minus 2 days!…we wanted to get you last minuters out there (and maybe even smarties who knew these were an option!) 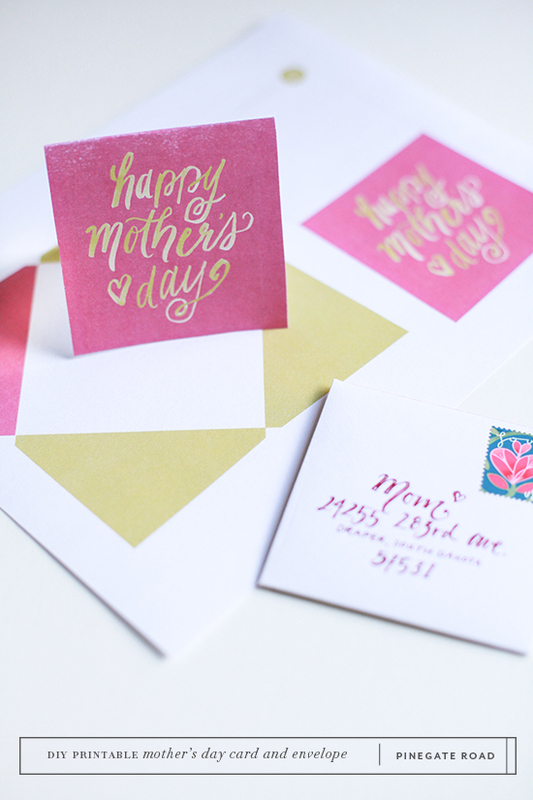 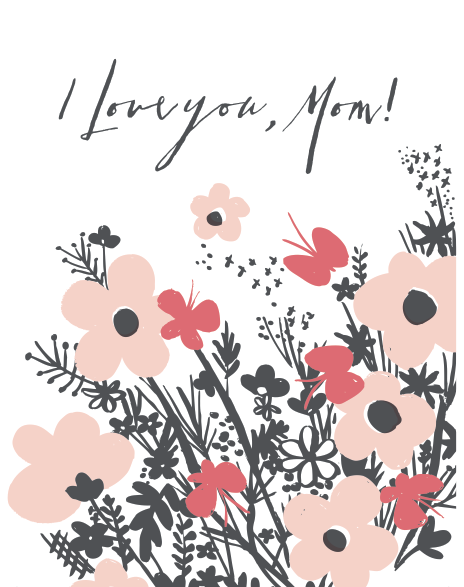 a chance to tell your mom how much you really love her with these lovely Mother’s Day free printable cards. 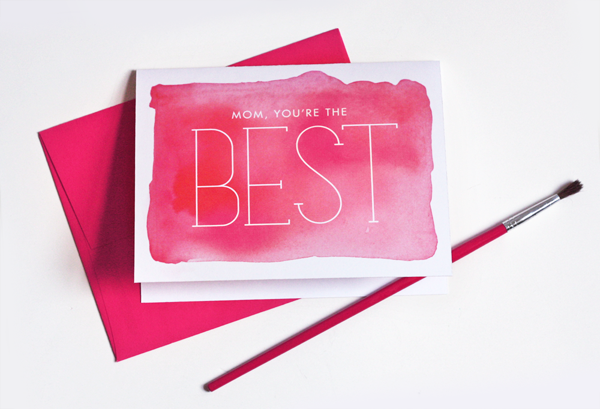 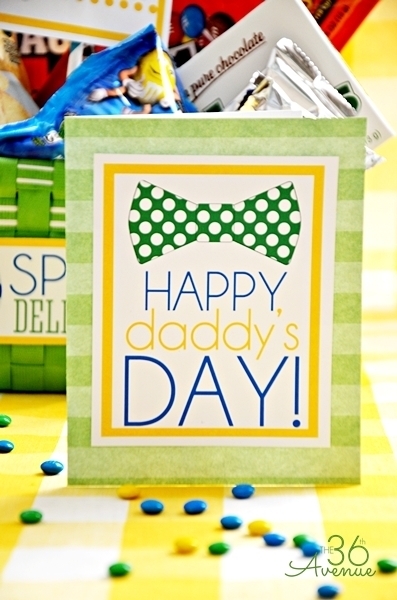 These are some awesome cards that any mama would love to get! 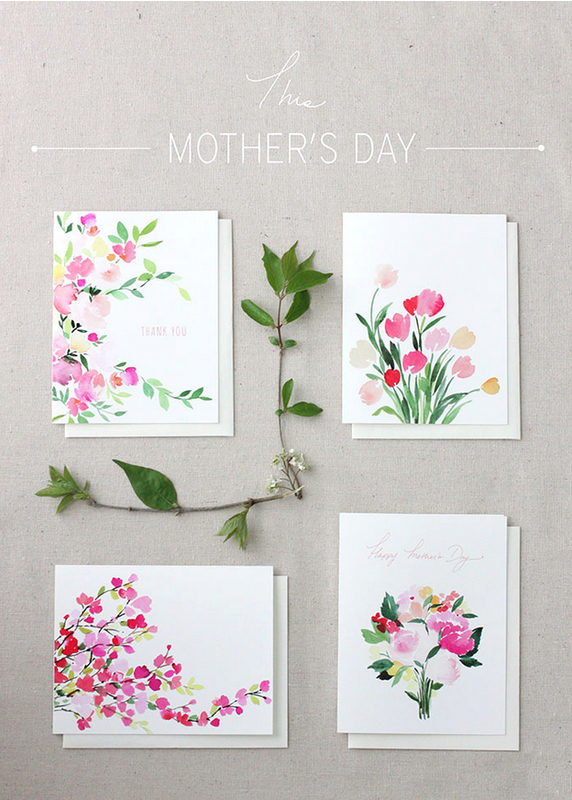 There are tons of cute designs and details from watercolor to ombre, floral and even vintage. 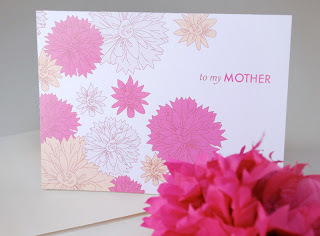 Most of these cards are way better than what you would find in the store too which makes them a total score. 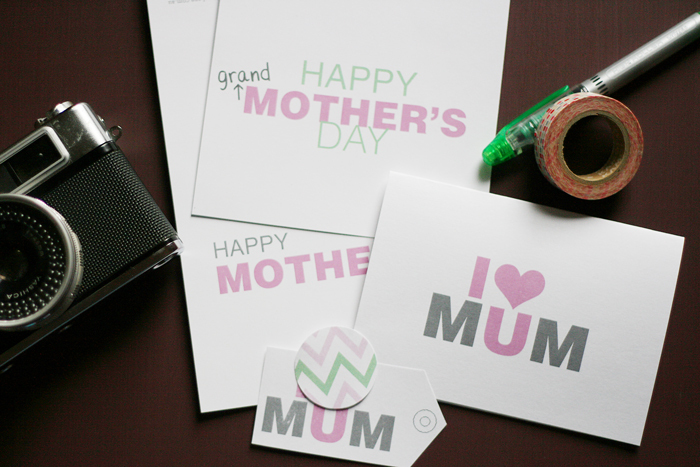 We have rounded up of favorite Mother’s Day free printable cards that any mum would love to get. 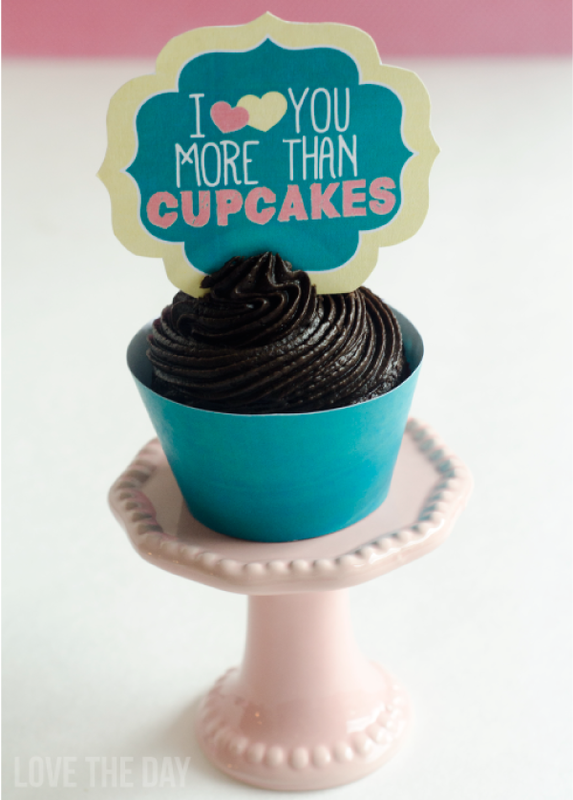 Check out this eye candy and get to downloading!